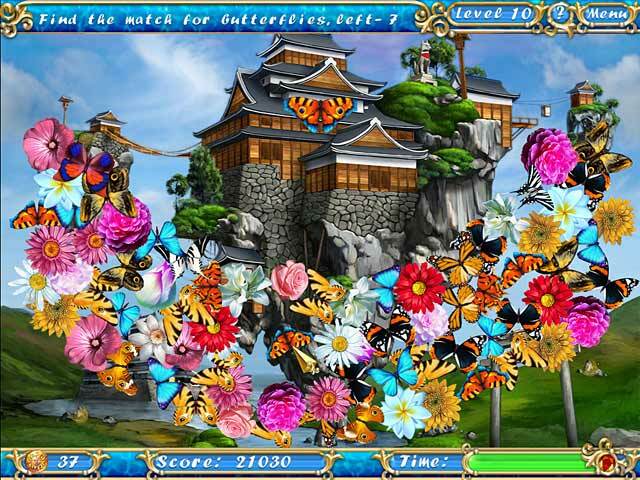 Rated 5 out of 5 by tutortime from Love this type of game. 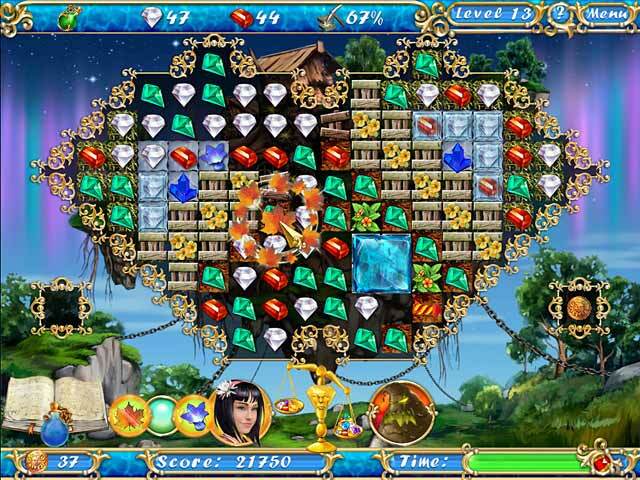 The game mixed it up a bit, you matched gems, and had several different types of mini games in between. It was pretty and the music was relaxing. I always keep this type game on my desk top to play in between regular games. Rated 5 out of 5 by cheryledz from Nice RELAXING game!!!!! I LOVE this game. It is totally relaxing!! Beautiful colors, alot of mini-game that have hints in case you need them. Very enjoyable!! Can't beat it for $2.99!!! Rated 5 out of 5 by catj42 from My favorite M3 game, This game is fun to play over and over....I don't seem to tire of it and it has become my "go to" game most of the time. I didn't care for the other "Season" games in this line but this one is great. Rated 5 out of 5 by LPERM from Season match games are great I liked all of the season match games. When there was a long time between match three games I play them again. Try all three. Rated 5 out of 5 by myyorkies1994 from 'Season 2' is Even Better! I trialed and purchased all three Seasons on the same day! I got through this entire game in one day! Couldn't put it down! Great color and brightness! The difference in this M3 is that you touch one item in the group and the entire group explodes - Yes! I love the explosion games. 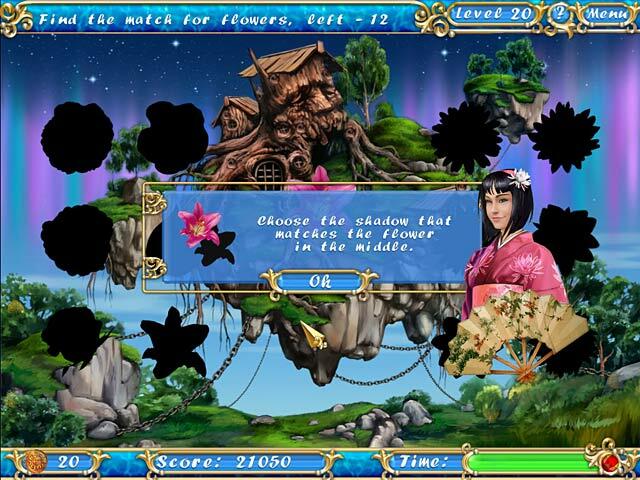 It has a great variety of M3, hidden object and other mini-games. Read every screen carefully to get the details of how each power up works - you'll need these to get through the tougher levels! Also, read all instructions for the mini-games, so you don't lose time trying to figure out what to do with that level! Rated 5 out of 5 by letsdoit from FOUND ANOTHER GREAT M3 GAME!...IT'S GREAT! First, have been a HOG, iFROG, HOPA and Adventure addict for over two years...but...jumped over to the M3 genre for some games that had challenge over the 'mind thinking' games...well after 4 Elements and 7 Wonders...I thought there was maybe not many that would 'top' these....then I found this on the 'games you will love'....and...amazingly this one is on the same level as the two favorites that are the most 'replayed' M3. 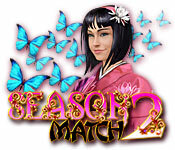 Seasons Match 2...has the most well absolutely the greatest graphics...if its 'timed' that you enjoy I believe it will challenge you, and it also has the 'casual/slow' mode...storyline goes smoothly and the music is in tune with the 'calmness' effect while playing....all options are available for a gamer to select...will give this: FIVE STARS + all I can tell you is 'try it'....I am off to play and thx to dev's for such a gorgeous game and to BFG for offering it to its fans! Rated 5 out of 5 by Oedesh from Season match 2!!!!!!!! Excelente!!!! Muy bien!!!! LOved it!!!!!! Great story perfect everything!!!!! Rated 4 out of 5 by deddu from Like First Season with Mini-Games I liked the change in pace with the mini-games. The game itself was identical to the first Season. You find 3 of the same kind, hit one of them and all explode. I liked the mirror at the end as the pieces locked in place. Rated 4 out of 5 by Jacquelyn11 from PC vs Android versions This is one of my go to Time Waisting Mind Relaxing games. The Android tablet has the coins in different places, especially the end mini games. Have a Samsung Note and the stylus DOES NOT WORK for this game. At times have to tap several times to get game to react. Still a great game.